Culture is the most important factor, way more important than technology, for example. By culture, we mean a set of shared values and beliefs that drive a change in behaviors. This has to be both a top-down and a bottom-up approach. The CEO and the C-level executives must embody the culture and the DNA of the brand so that employees change their behaviors to better serve their clients. 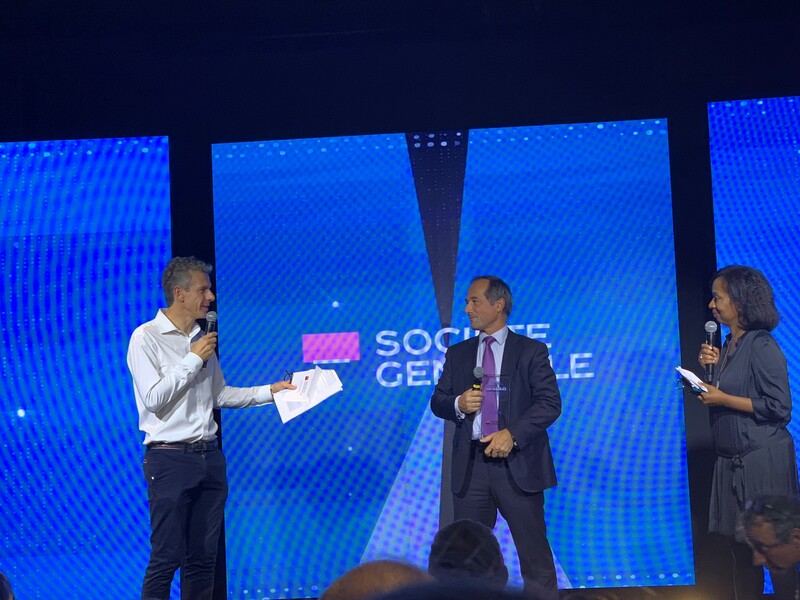 A great example of this was shared by Frédéric Oudéa, the CEO of Société Générale, when receiving the 2018 prize (see picture below): He regularly (once a month) spends time learning how to code in order to understand IT/software issues and directly listen to clients and employees. Another example comes from C-level executives at Generali or Air Liquide, which spend time regularly to call back detractors themselves. The role of the chief people officer is thus critical. 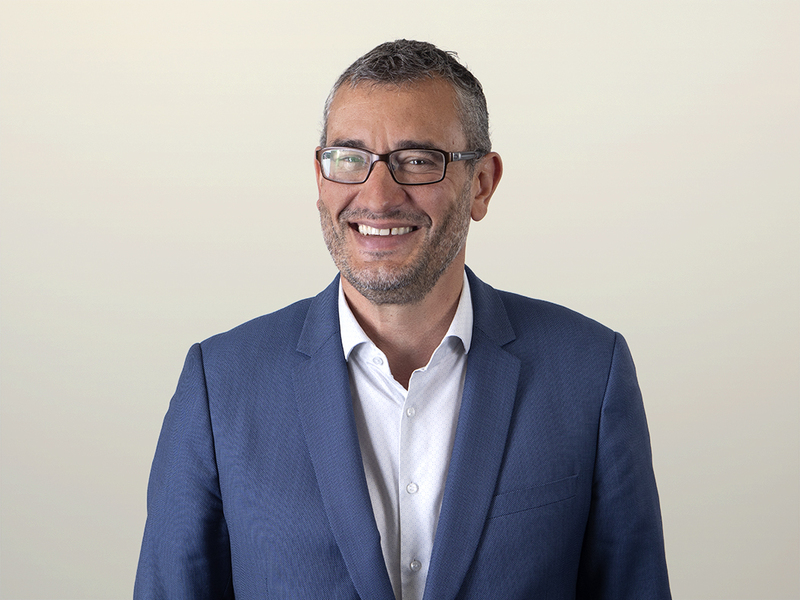 He must work closely with the CMO (to define what the brand purpose means for employees and to develop the employee brand) and with the CIO (to make sure employees have the tools they need to be more productive and accomplish their tasks). According to Forrester’s latest Customer Experience Index (CX Index™), France is lagging behind the UK and Germany in delivering a good experience. Not surprisingly, the No. 1 challenge for 34% of the marketers we have surveyed in France is employee recruiting and retention! For more information on digital transformation, see this post from my colleague Ted Schadler on the sorry state of digital transformation in 2018. For French readers, see this summary article in Les Echos.